When off-the-shelf software just won't meet your needs, or when you can generate significant enhancements to your business through a streamlined process. Active Quality provides a cloud-based, Aged-Care-specific Continuous Quality Improvements system to Residential Aged Care providers in Australia. Intelligent Developments built a custom web app with a responsive user interface, making the app available at the bedside on mobile, tablet and PC. The system provides tools, audits and indicators which help facilities implement, manage and monitor evidence-based best practice. Providers can efficiently assess quality and benchmark performance across a number of geographically separate sites, to improve quality of care and reduce operating costs. Residents benefit from better health outcomes and improved quality of life. 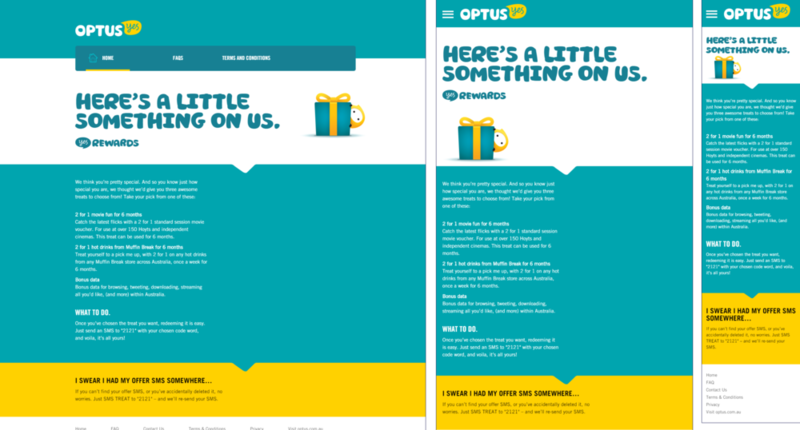 Optus runs rewards campaigns say thanks to new and existing Optus customers and build customer loyalty. During a campaign, customers are presented with one or more rewards offer via email or SMS. Offers can be redeemed via SMS or via the website. 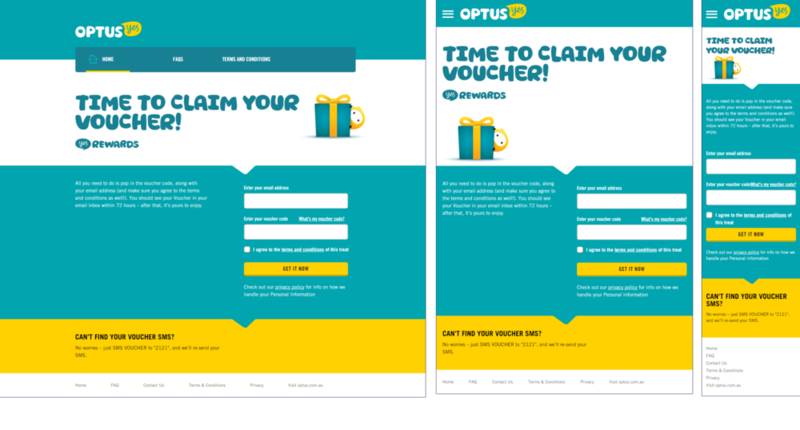 The platform allows Optus' marketing partner to set-up campaigns, upload voucher codes and content prior to sending out campaign communications. The platform manages campaigns, content, fulfillment via 3rd party APIs, and campaign reporting.